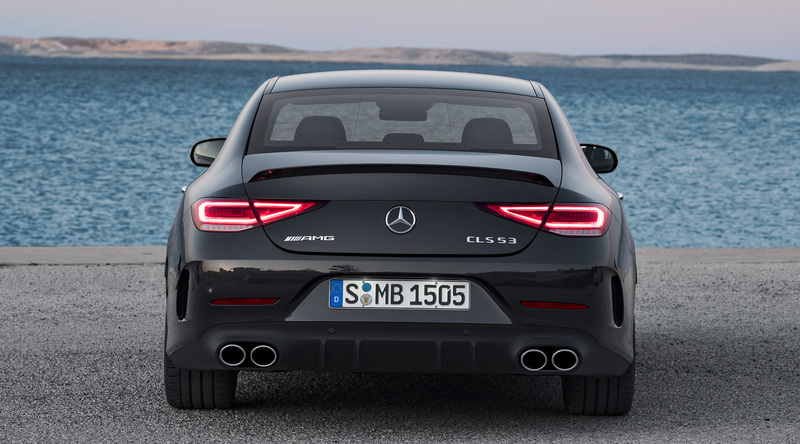 In 2017 Mercedes-AMG was pretty busy celebrating their 50 year anniversary with plenty of updated models and an all-new AMG GT series that has already got plenty of acclaim from buyers and journalists around the world. 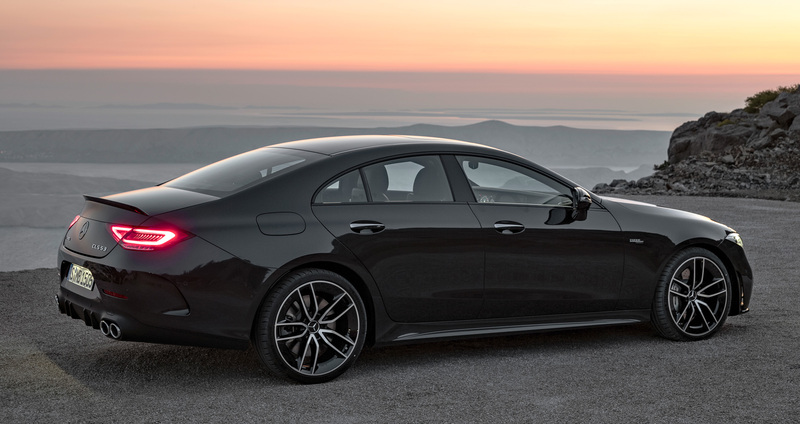 Just a month into 2018 and they’re already forging ahead to capture more of the market that wants sporty performance while still having the comfort and luxury of a Mercedes-Benz. 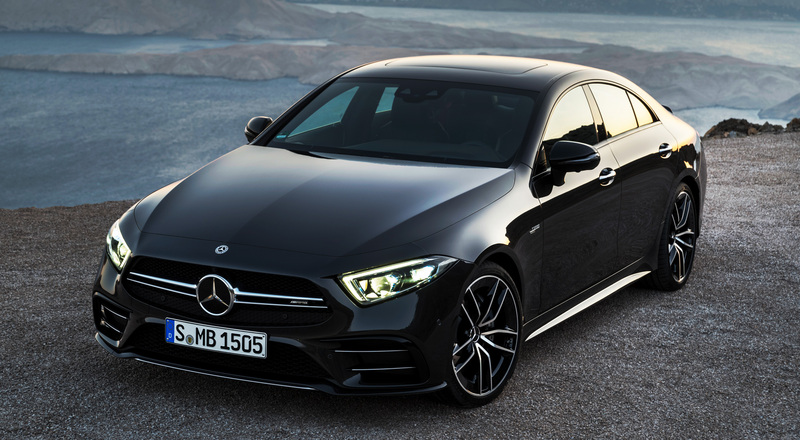 Meet the all-new AMG series – the 53. 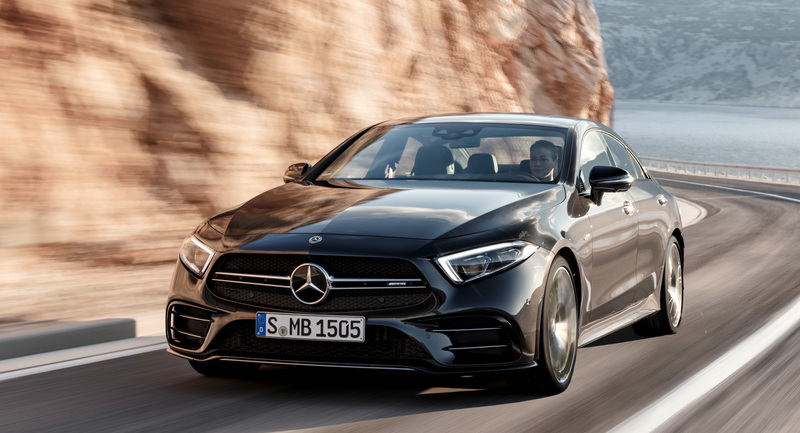 We’d be right to warn you though, this number that sits among the existing AMG range of 43s, 45s and 63s is not some kind of driver-centric rear-wheel drive only series, so free yourself from hopes of more Mercs with a drift mode. 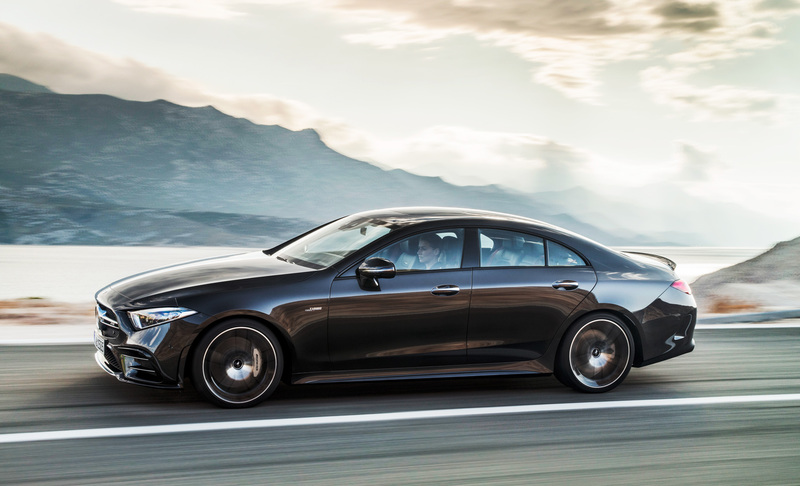 Debuted at the 2018 NAIAS in Detroit, the new Mercedes-AMG 53 was introduced in three model lines, but we’re taking a closer look at the prettiest one – the CLS. 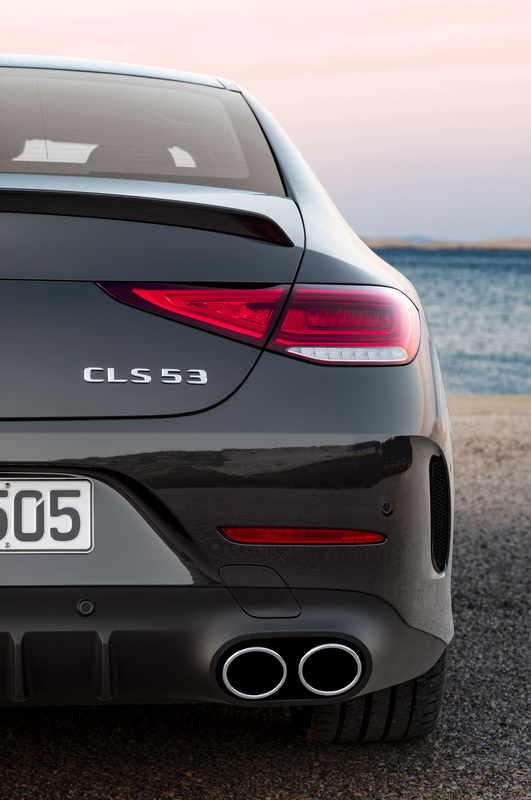 The AMG 53 series introduces a new engine with some rather clever technology. Under the hood lies not a V6, but a 3.0-litre straight-six twin-turbo unit, tuned for an output of 429bhp and 520Nm of torque. The clever tech would be the EQ Boost, which doesn’t involve any electric motors on the wheels which rules it out from being classified as a hybrid. Instead, the 53 AMG uses an EQ Boost starter-alternator which does a variety of duties — removes turbo lag, feeds the 48 V onboard electrical system and temporarily provides an additional 21bhp and 250Nm of twist. The new unit is paired with the AMG Speed TCT 9G transmission and 4MATIC+, Merc’s AWD system with fully variable torque distribution. 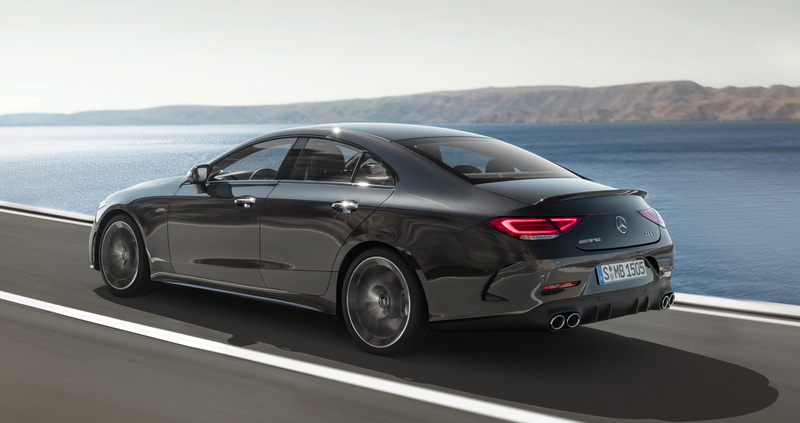 For visual distinction apart from the badging, the new AMG 53 series feature a silver chrome twin-blade radiator grille, a black lattice pattern on the grille instead of the diamond pattern, round twin tailpipe trim elements in high glass chrome and other AMG body bits like the front splitter, trunk lid spoiler and the air intakes at the front. 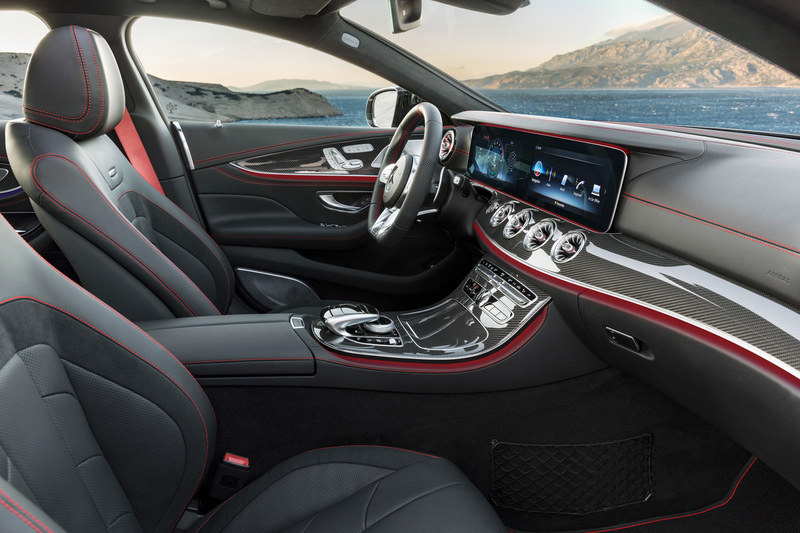 Inside, the CLS 53 gets an AMG steering wheel and trim, but the tech is the same as the regular CLS including the large display screens and S-Class level of driver assists and safety systems. 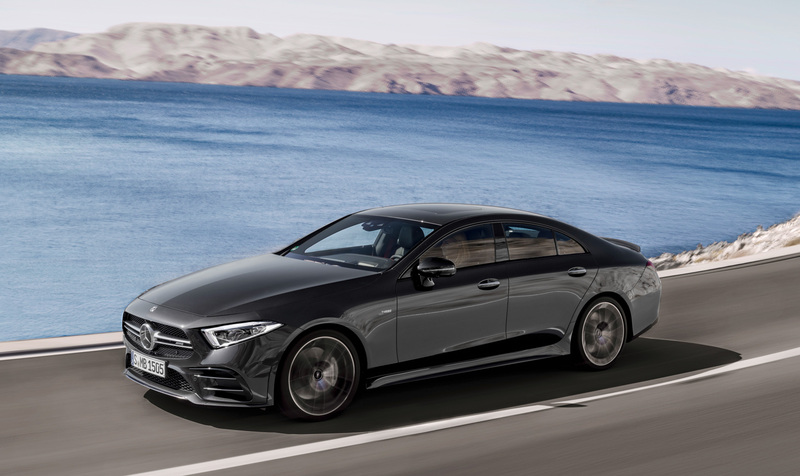 It also has AMG Ride Control+ air suspension with the Adaptive Damping System with three modes for the best ride in different driving conditions. The other two 53 series models launched alongside were the E53 Coupe and E53 Cabriolet as a choice of a two-door hardtop and a convertible. While we’ll have to wait for the first reviews to come in to tell us more about what that new engine with EQ Boost tech is like to drive, it’s an exciting prospect to have an in-betweener AMG that gives more than the V6s while being not as mad or fuel hungry as the V8s. 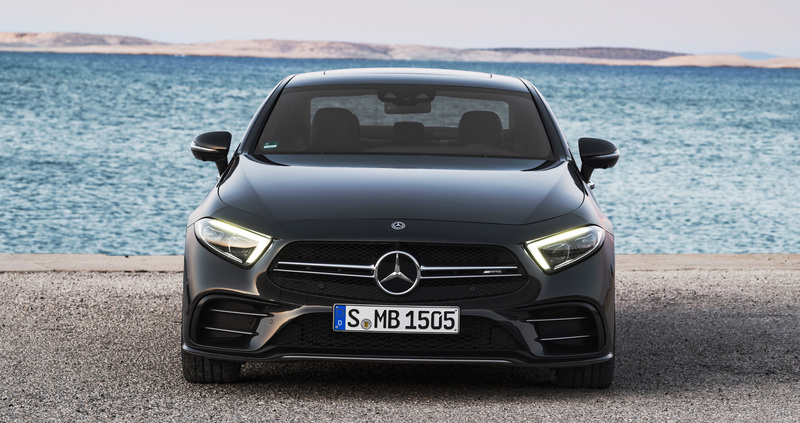 There’s more to come through as the new Mercedes A-Class is scheduled to be unveiled in the first week of February. 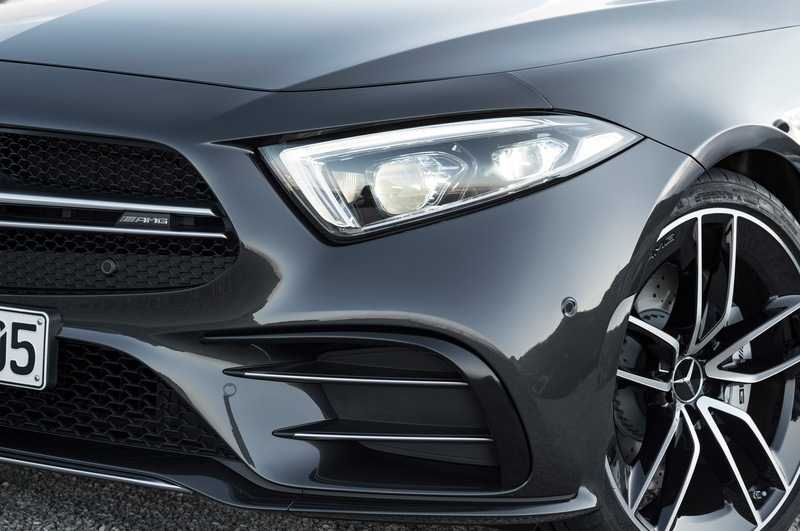 It’ll only be a matter of time before there’s an all-new A45 hot hatch, likely with 400+ bhp so stay tuned for more updates on the same and don’t forget to subscribe!